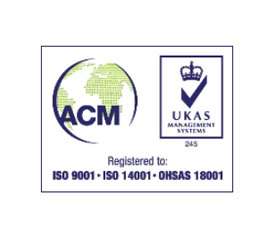 We continually work to certified standards ensuring quality assurance which is recognised and respected throughout the industry. OCL is an approved Corporate Member of the Recruitment and Employment Confederation having satisfied REC membership criteria and is committed to its code of practice. 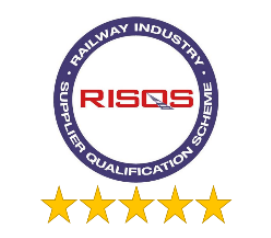 RISQS, OCL Rail Ltd have been a successful member of RISQS since 2010 and have always passed with a clean bill of health. In May 2015 we were proud to achieve a maximum 5 star rating which is awarded to suppliers who demonstrate absolute full compliance with the industry requirements and Sentinel scheme protocols. The Railway Industry Supplier Qualification Scheme (RISQS) is the supplier pre-qualification service used by buyers of all products and services throughout the GB rail industry. RISQS is industry-owned, sponsored by a board of representatives from across the rail industry reporting into the RSSB Board. ISO certifications ISO 9001, 14001 and OHSAS 18001 and as part of OCL Rail Company's commitment and drive towards continuous improvement, we achieved these three ISO certifications in recognition for our fully developed Quality, Health and Safety, and Environmental Management Systems. This was through ACM Ltd, a UKAS accredited certification body. 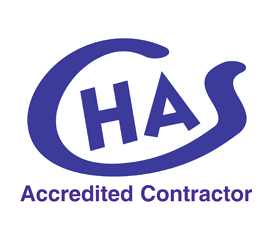 CHAS - We have successfully passed audit requirements and been an accredited member of CHAS since 2013. CHAS is established as the market leader for health and safety pre-qualification in the UK. It is available to suppliers (those who provide goods and services) and to organisations (buyers) looking for suitably competent suppliers. With 720 buyer members and over 62,000 suppliers on its database, CHAS is not only the largest but also the fastest growing health and safety assessment scheme in the UK. Safecontractor - OCL Rail Ltdhave been a approved member of Safecontractor since 2015. 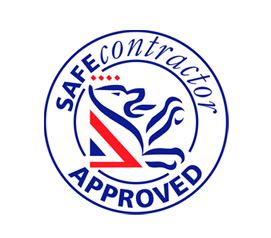 Safe contractor has more than 270 clients and over 24,000 contractor members, it is one of the fastest growing health and safety assessment schemes in the UK. Initially developed as a bespoke project for a Property Management client the product was further developed and expanded to provide web based access to its clients. 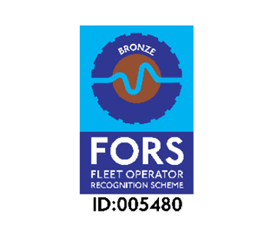 FORS The Fleet Operator Recognition Scheme is an accreditation scheme encompassing safety, fuel efficiency, vehicle emissions and improved operations. FORS accreditation also demonstrates compliance with TfL’s own Work Related Road Risk requirements (WRRR). It is now mandatory for contractors and their sub-contractors who deliver to a TfL premises or site to adopt the WRRR and cycle safety requirements. OCL Rail Ltd have been a fully compliant member of FORS since 2014. 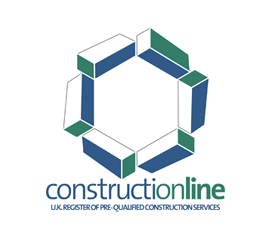 Constructionline is the UK's leading procurement and supply chain management service that collects, assesses and monitors standard company information through a question set that is aligned to PAS 91, the pre-qualification questionnaire developed by BSI to reduce duplication within the construction industry. OCL Rail Ltd have passed all Audit requirements and been a successful member of Construction line since 2015.